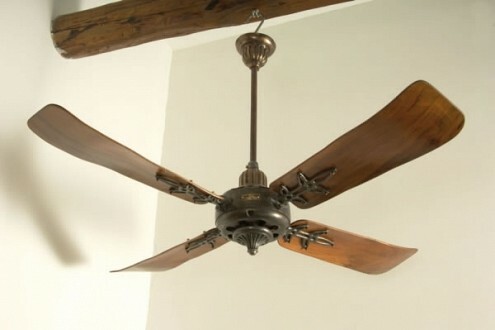 Fantique’s most rare and precious ceiling fans are in the “Museum Pieces” collection. These are the few exceptional and impossible-to-find pieces which only the passion of a true collector and the love of a talented restorer could successfully bring back to their splendor and perfect functionality of old. Their higher list price is hence in relation to their uniqueness and they are offered to customers who wish to be cooled by an authentic museum piece.